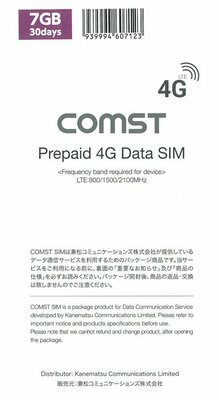 Japan‘s Local Data Sim Cards from JapanTravelSIM are designed to greatly reduce the cost of using your mobile phone or tablet devices when travelling in Japan. Amazing! 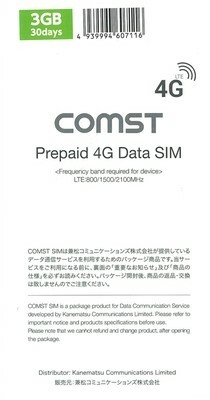 You can use your own Smart Phone or Tablet right after you land in Japan!! When you make plans for your trip to Japan, choose JapanTravelSIM to get the best data rate! !